So many unique Seattle venues for you to choose from! Seattle and Pacific Northwest venues offer a spectrum of meeting, conference and convention facilities and services. From unique requests to budget-conscious or luxury-minded groups, Visit Seattle partners will surpass your expectations. Private dining rooms at award-winning restaurants (think fresh seafood, organic produce, world-class wines). Luxury or budget meeting rooms at hotels of all sizes. Large venues as unique as the Northwest (think museums, Space Needle, sports stadiums, wineries). Conference facilities that satisfy every meeting attendee. Let us help you discover the perfect fit for your group. Contact our friendly professional sales staff for your area today. Our services for Meeting Planners are free of charge and will ensure that your events will be a huge success every time. The Washington State Convention Center and The Conference Center in downtown Seattle may be the largest in the state, but many other conference facilities accommodate meetings and conventions of all shapes and sizes. 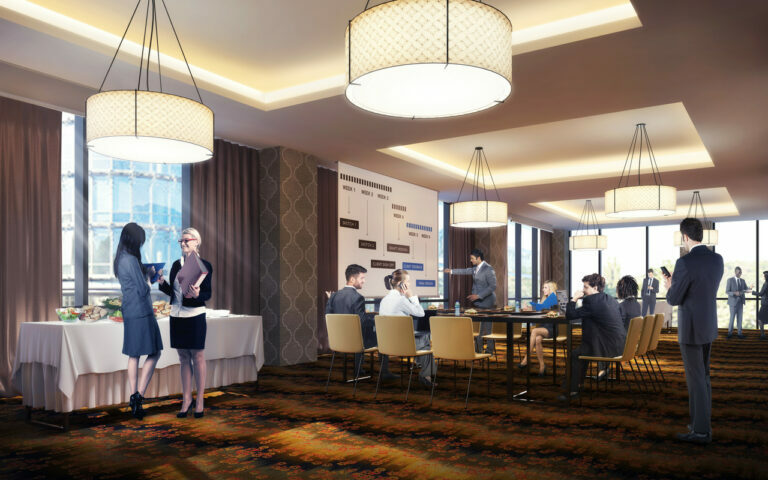 Venues and hotels in the Pacific Northwest and greater Seattle area offer a wide range of meeting space in addition to overnight accommodations. Plan a meeting with your choice of a waterfront, mountain, casino, urban, suburb or rural setting. All-star levels from posh to budget await your group. Seattle offers places with unique experiences to host a reception, reunion or party. Entertain your group while ensuring high-quality service and culinary delights. Guests can touch, taste and absorb the Pacific Northwest at these popular spots for sizeable group gatherings. 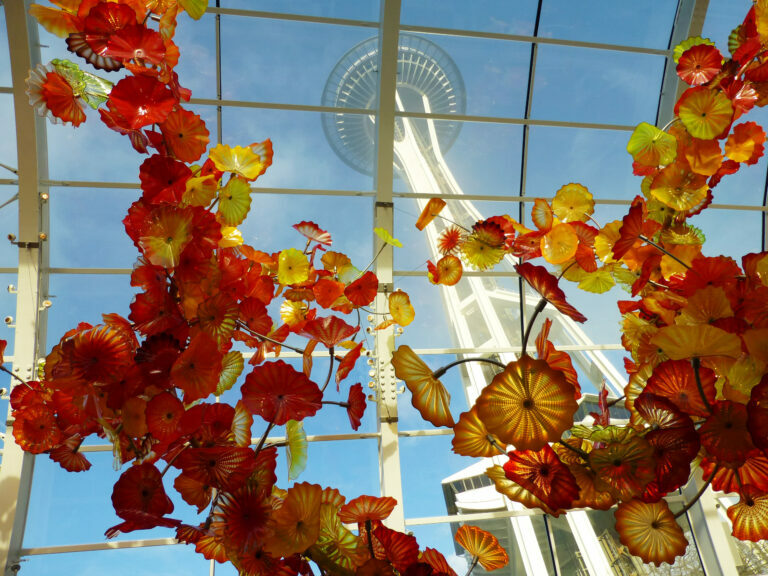 The Chihuly Garden and Glass exhibition provides an extraordinary space for corporate and private entertaining. 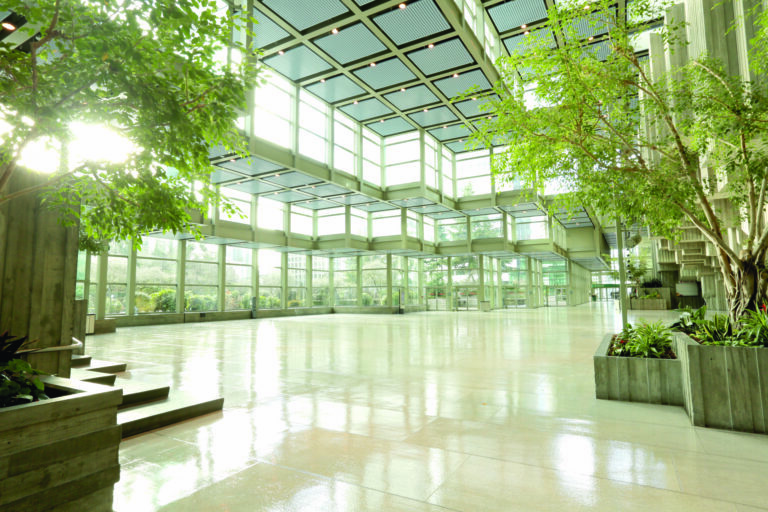 For one of the most distinctive Seattle experiences, the Glasshouse, Exhibition Galleries and Garden Plaza are impressive settings for receptions, dinners and galas. These one-of-a-kind spaces house a comprehensive collection of Chihuly’s work, and are ideal for corporate or private parties from 50 to 2,000 guests. Glide along waterways with spectacular views of Seattle’s skyline, islands and mountain ranges (including 14,000-foot Mt. Rainier). Argosy Cruises offers a variety of boats, themes and locations, such as a cruise to Tillicum Village where guests experience a Native American, wood-fired salmon bake and traditional dance. Cruises all launch and return from the Seattle area. Baseball, football, soccer, or golf fans: enjoy a treat. Rent the Safeco Field, home of the MLB Seattle Mariners, or the CenturyLink Field, home to the NFL Seattle Seahawks and MLS Sounders FC located in downtown Seattle. Host a meeting or reception at The Golf Club at Newcastle, just a 20-minute drive away with sweeping views of downtown Seattle, lakes, mountains and green hills. Peer up at fighter planes and 85 aircraft while mingling, meeting and dining at the Museum of Flight. Set adjacent to Boeing Field, this venue offers a range of meeting spaces (big and small) with skyline and mountain views outside, historic airplanes inside. Guests can ride flight simulators, marvel at aviation engineering masterpieces and more. Mix and mingle below the Space Needle at Museum of Pop Culture (MoPOP), a modern museum filled with music paraphernalia and hands-on activities—play stations (try drums or piano) and a performance stage for brave souls to release their inner star. Seattle is the birthplace of jazz, blues, rock and folk legends such as Jimi Hendrix, Pearl Jam, and Quincy Jones, to name a few. Plan a large gathering at the Seattle Art Museum, Paramount Theatre or the Woodland Park Zoo. Send your group to the waterfront—Terminal 91, Bell Harbor International Conference Center or Seattle Aquarium. Award-winning Woodinville wineries, a short 20-minute drive from Seattle, also offer a uniquely Northwest experience. 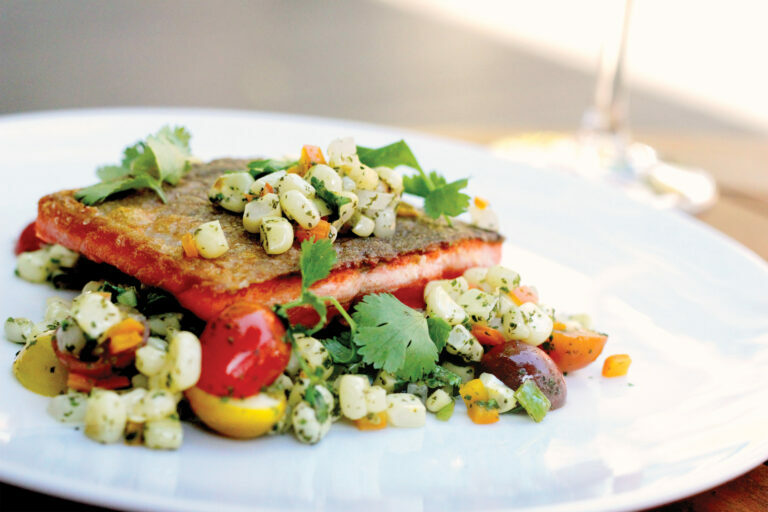 Convention and meeting attendees can relish fine, fresh fare across Seattle. Organic cuisine. Northwest produce. Washington-grown, world-class wine, beer and coffee. Culinary creativity. That’s Seattle’s style—complete with acclaimed chefs at restaurants ranging from Asian fusion or Italian to succulent seafood or pub grub. Give your group meals as delicious as the mountain and water view. Rent out private dining rooms or an entire restaurant. See below for samples to whet your appetite. Salmon, oysters, clams, halibut – the list goes on. A mecca for seafood lovers, Seattle sits on Puget Sound with the nearby Pacific Ocean, rivers and lakes feeding the area. Seafood restaurants are a staple in Seattle and the range of flavors and dishes is vast—from sushi to crab cakes to fish & chips. Organic and local. Farmer’s market fare, sweet and savory. The slow food movement is alive and well in the Northwest. Seattle restaurants season their dishes straight from their own backyards — fresh basil on pesto pasta; organic apples or cherries in pie; artisan cheese from local farms. Asian, Italian, Latin and Northwest fusion. Seattle boasts an array of ethnic eateries; plus, the art of fusion (blending ethnic dishes with Northwest flavors). Culinary creativity abounds in this city with abundant farm-fresh fruits, vegetables, cheeses, herbs, wines, seafood and artistic talent.